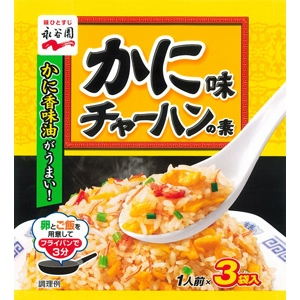 It is a japanese-style chinese dish. 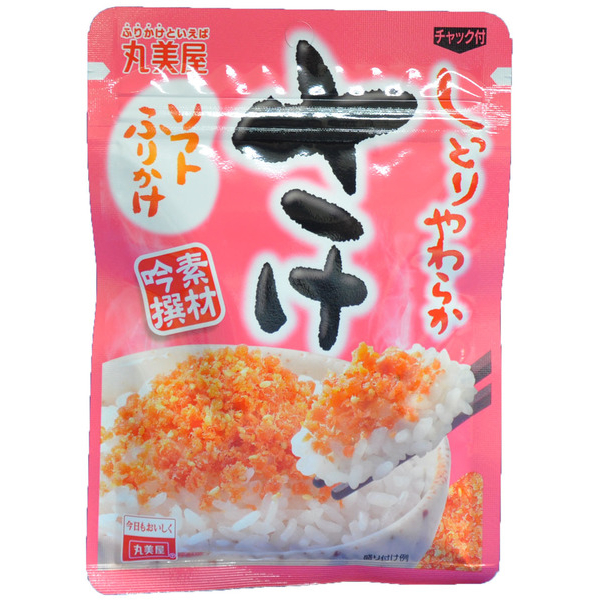 Harusame means noodles made of potato starch and mung bean starch. 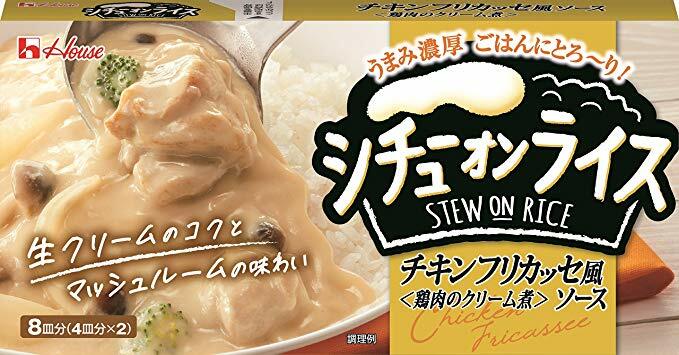 This goes well with cooked rice. 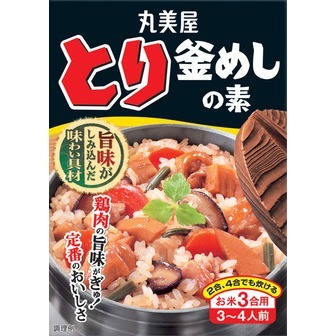 It contains jew's ear, bamboo shoot, red bell pepper and ground pork. 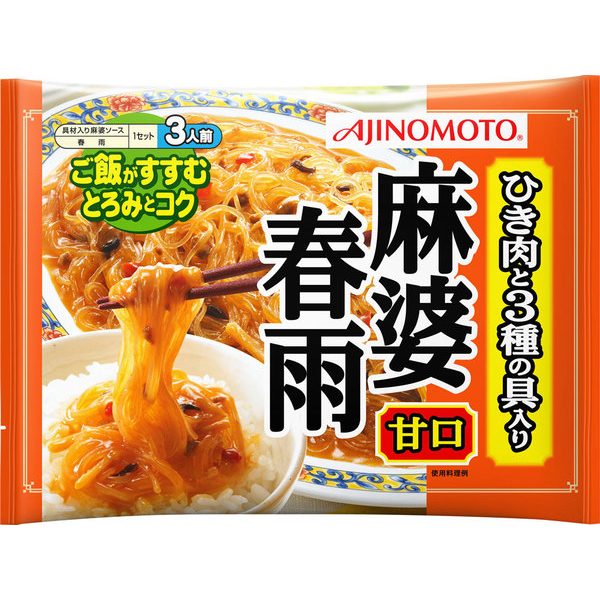 Directions(3servings); Put rice noodles and 350ml water in a fry pan, and bring it to a boil. Then put the sauce in it, and cook over medium heat for 3min. You can add your favorite ingredients with your liking. 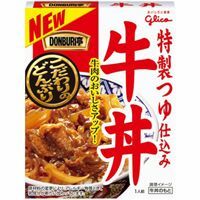 Ingredients; jew's ear, bamboo shoot, red bell pepper, ground pork, salt, sugar, extracts of pork and chicken, miso, soy sauce, lard, soybean oil, sesame oil, starch, ginger, tomato paste, garlic, pepper, broad bean chili paste and amino acid.